Are you having problems with your Mac? 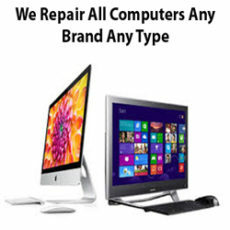 We provide computer repair for all types of computers mac included. No worries we have you covered whether it is running slow, wont turn on, just needs a tune up, or something else have no fear Computer Central has the remedy. Are you having problems with your Windows computer? No worries we have you covered. Whether it is running slow, wont turn on, just needs a tune up, or something else. Computer Central has the solution. Are your business computers down? Rather than spending hours trying to fix it yourself give us a call so one of our system engineers can take care of it so you can get back to running your business and making money. Is your home computer having problems and you are at your wit's end? Look no further one of our highly experienced technicians can help you with that. Just pick up the phone and let us handle the rest. Welcome To Computer Central Your Local Computer Repair Experts! At Computer Central we understand how difficult it can be to choose a computer repair service provider. That is why we try to make it easy by having the most experienced technicians in the area on our staff. 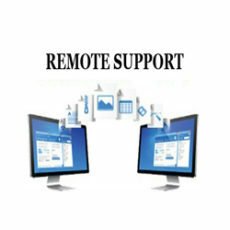 All of our service technicians are Microsoft certified and have extensive experience in providing IT Support. 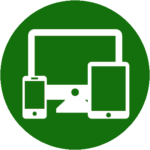 They are well versed in servicing Laptops, Desktops, Tablets, Smartphones, Servers, and Network equipment. Computers are known to have issues and we all need help sometimes. That is what Computer Central is here for. 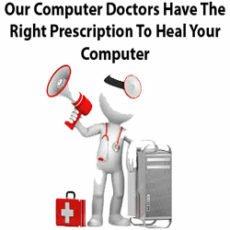 You may be in need of computer repair, maintenance, a virus removal or just some advice. 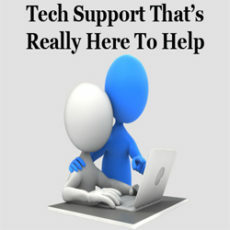 Nonetheless we are here for you as your local computer repair experts. If You have tried the the rest of the computer repair service companies in the area and are still looking give us a try. After all you have found yourself visiting our page for a reason. 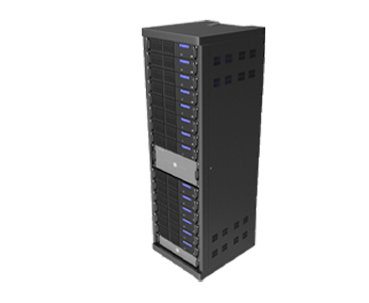 When it comes to computer repair and virus remediation we have a high satisfaction rate. Since you have tried the rest now you can try the best! 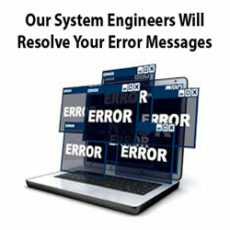 If you have found that your computer is running slow you may need to have a system tune up done. Our computer tune up is known to increase system speed again. Is your computer getting a lot of pop ups or is just doing strange things that you don't intend for it to? 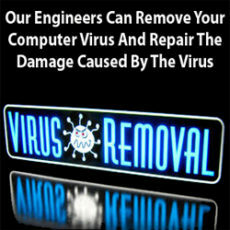 Then you may have a virus and need to have us do a virus removal. Or maybe your computer will not boot into windows and you receive an error message? 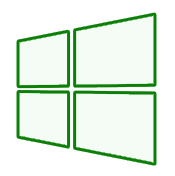 Then there may be something wrong with your Windows installation. 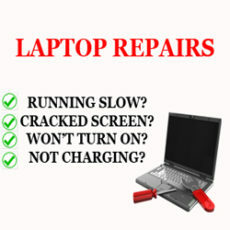 Maybe you dropped your laptop or smartphone and cracked the screen and need it replaced. Regardless of the problem you are having we have the solution. 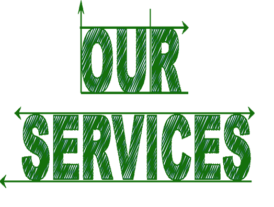 We provide all of the services previously mentioned and much more. For a list of our services visit our Services Page If you are having a computer related problem and need help don't hesitate to reach out to us. Just because you don't see a service listed doesn't mean that we don't do it. 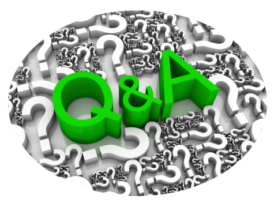 Do you have questions about how the service process works with us? Then look no further here is a generalized breakdown of our most commonly asked questions. Here at Computer Central we offer a wide variety of services. 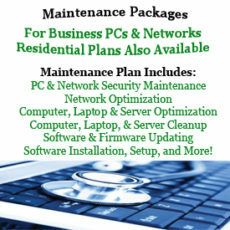 We offer services ranging from residential computer repairs all the way to managing the computer networks of businesses of all sizes. Joe not only manages IT for our personal computers and company, but for several of our clients as well. 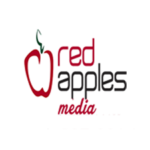 The fact that we put our own reputation on the line by introducing Joe to our clients speaks volumes about the confidence we have in the quality of his work, his responsiveness, reasonable rates and his ability to handle complex issues while using understandable language in the process.